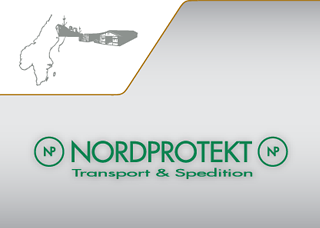 Nordprotekt has 45 years of experience in surface logistics. Our consignments are most often domestic, however we also offer services abroad, primarily in Finland and Norway. We focus on the transportation of bulk goods. Nordprotekt is owned by Nordlignum AB (one of Sweden’s largest timber agencies), so naturally we transport significant amounts of timber. We also provide services to the agricultural sector, and the recycling industry, including clients such as the Swedish Agricultural Producers, Returpack, Carlsberg and Coca-Cola. We have at our disposal over 50 long-haul vehicles, owned and operated by small haulage contractors nationwide. Our resources are by no means limited, and we can cater to almost any request due to the versatile range of lorries our contractors provide.